The retirement list was released today. There are LOTS of items that will be retiring. 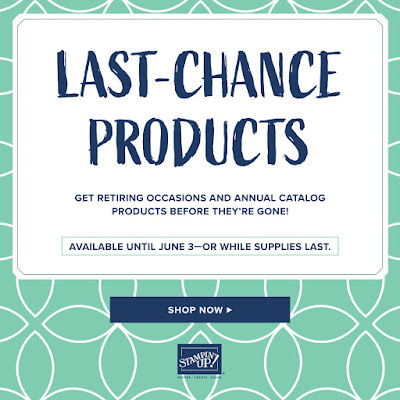 Please click on the image to see the items that are retiring and are still available.